Wally Marshall knows all about the shortcomings of crappie tackle from his years of pursuing slabs both from the fun-fishing and tournament competition perspectives, and he's teamed with Lew's fill the spinning reel gap between small designs and functionality. 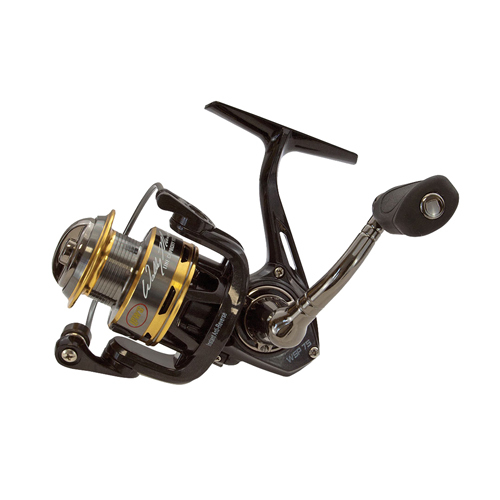 The Wally Marshall Signature Series of micro-spinning reels includes three sizes and serious specifications. - Inches Per Turn: 24"